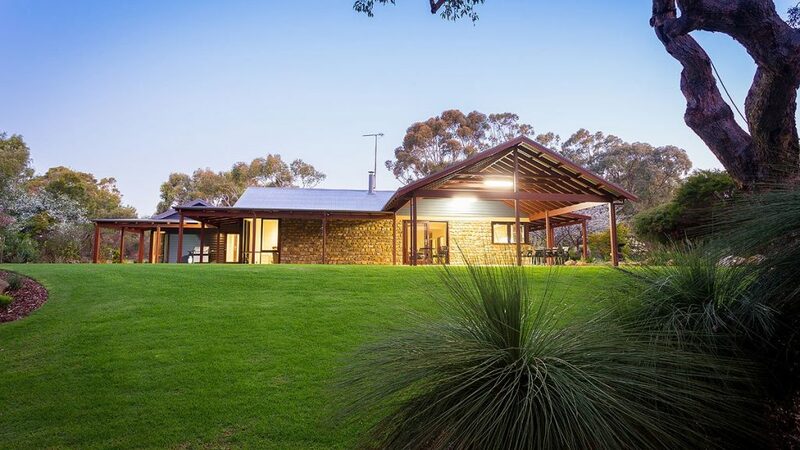 This rustic old farm house received a major face lift to accommodate the owners growing family and extended family and friends. 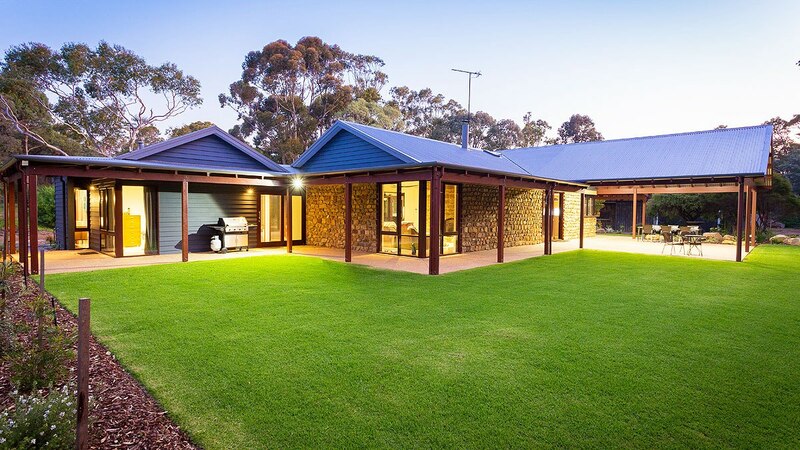 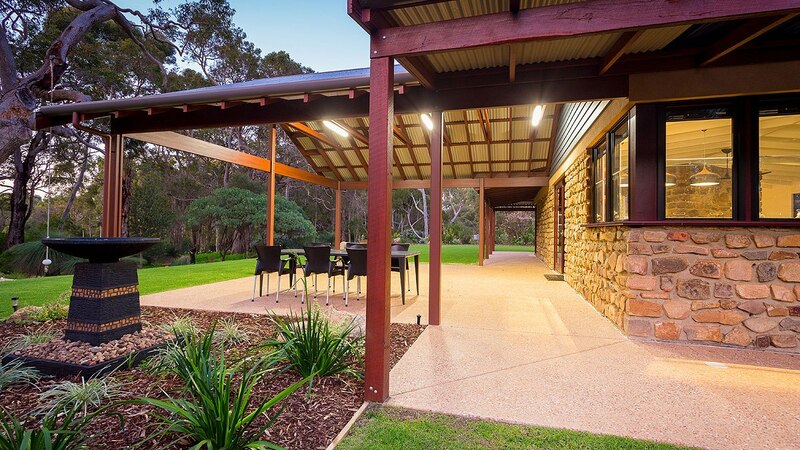 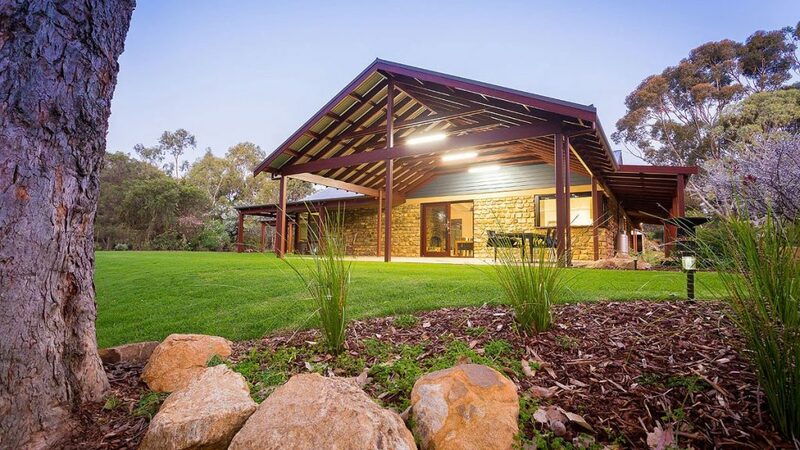 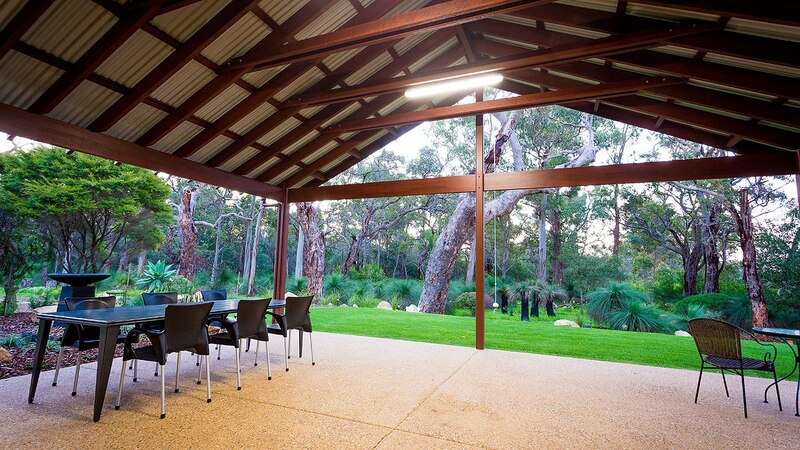 The beautiful natural bushland outlook is perfectly framed by the Jarrah post and beam verandah which wraps around the home preserving the traditional farmhouse look. 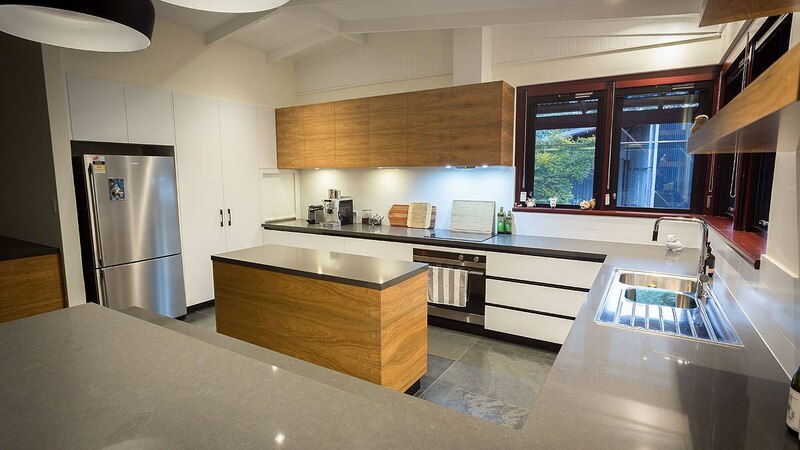 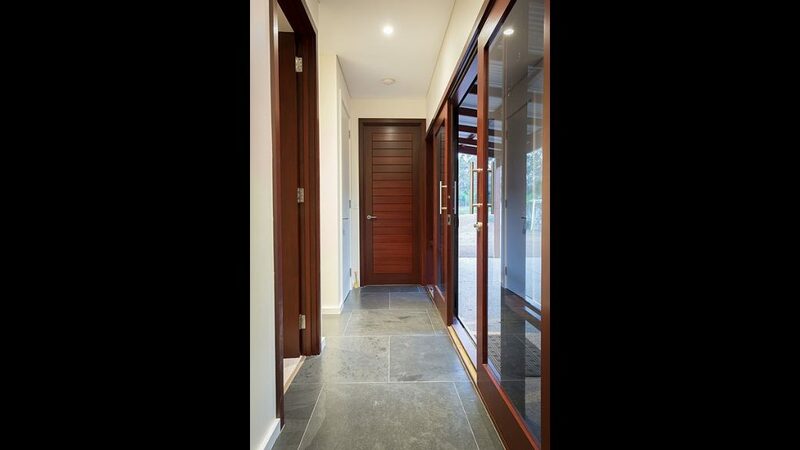 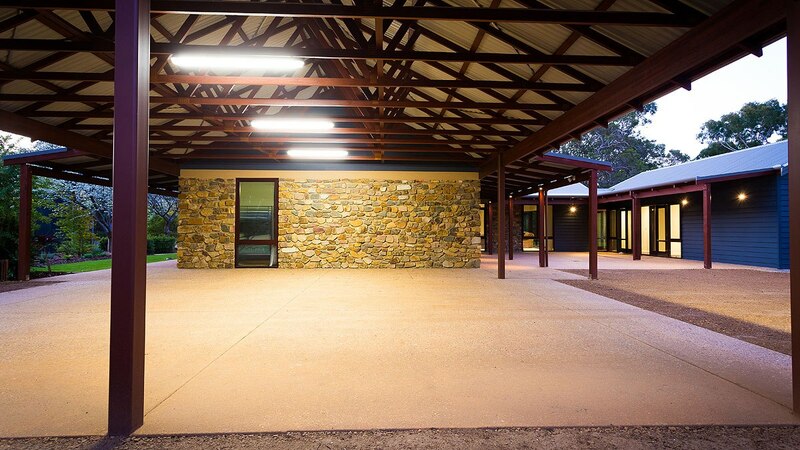 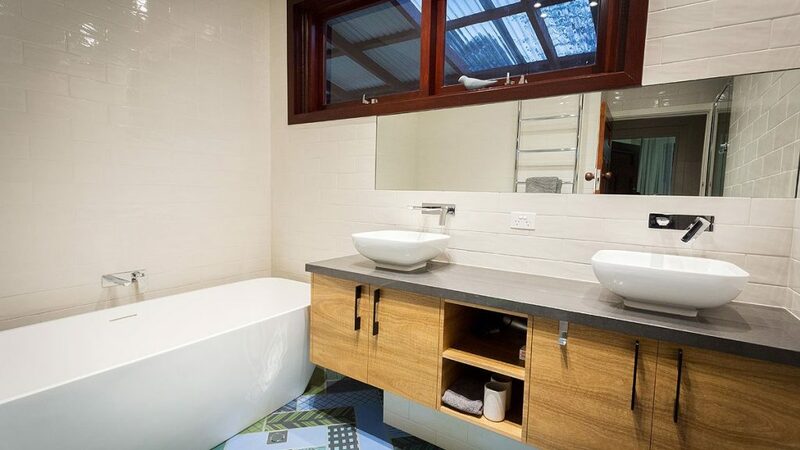 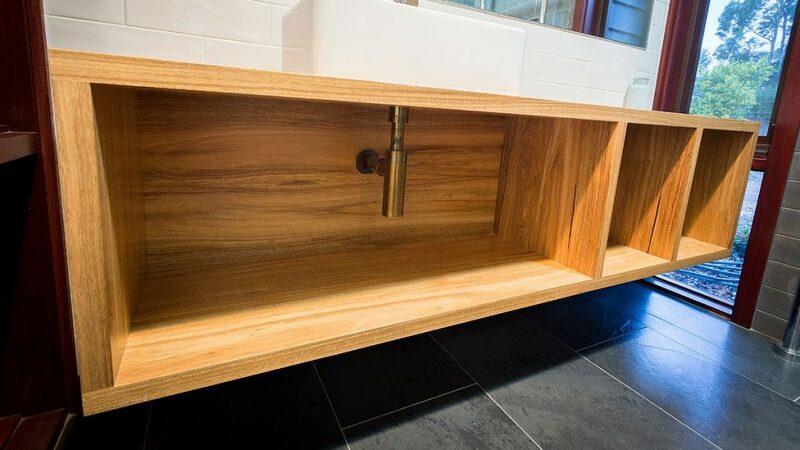 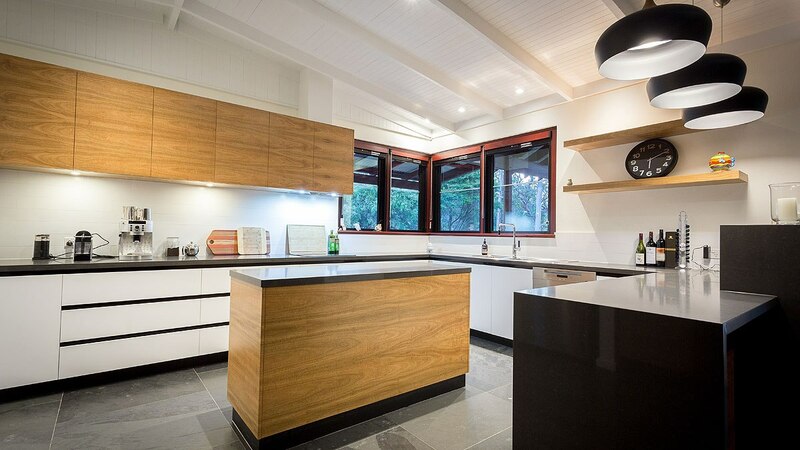 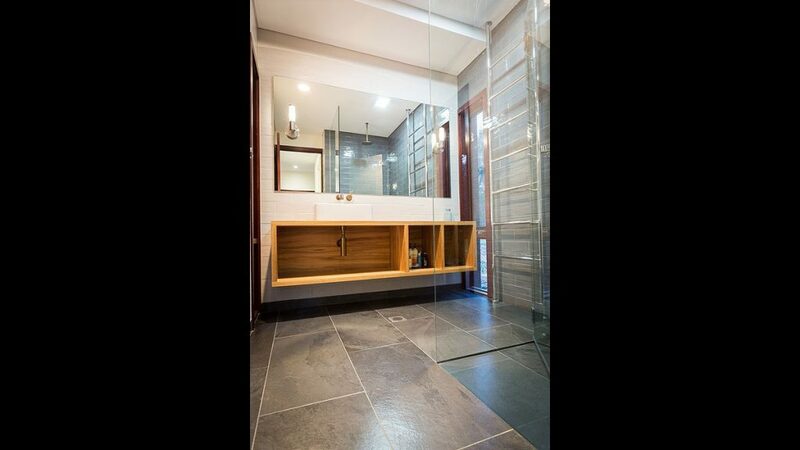 The existing stone and Jarrah home has been complemented by a new framed and James Hardies bedroom and bathroom wing.